Since that initial article there hasn't been any follow up articles that didn't use that brief mention as the source, nor has there been any official confirmation from Amazon or anyone related to the shows....until now! Glen Mazzara is the Showrunner for the Dark Tower show. 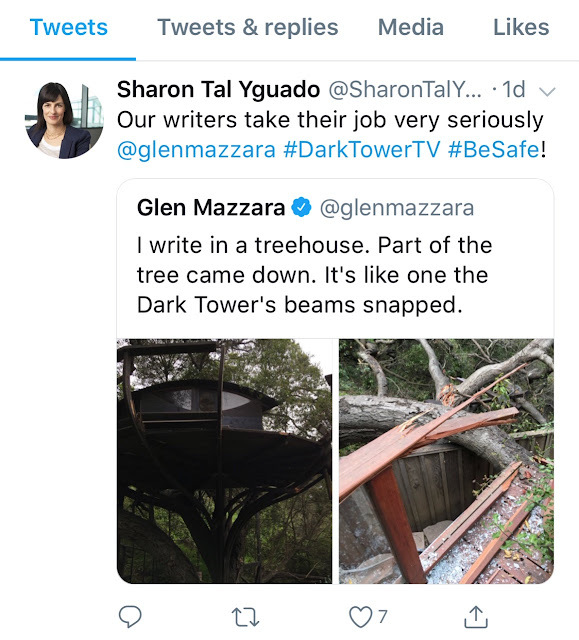 Tal Yguado is Head of Event Series at Amazon, She was tasked with the development and production of big scope, big event genre series — hourlong science fiction, action, fantasy and horror series. If that part of the Deadline article is true, there is a very good chance the WoT part is as well. 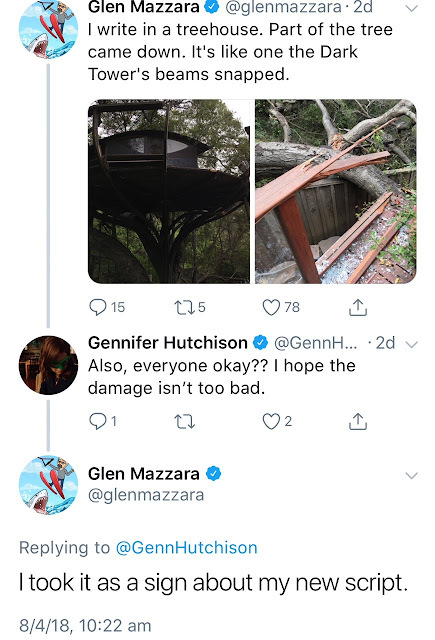 Looks like we may get another JordanCon surprise in a week or so. Fingers Crossed! 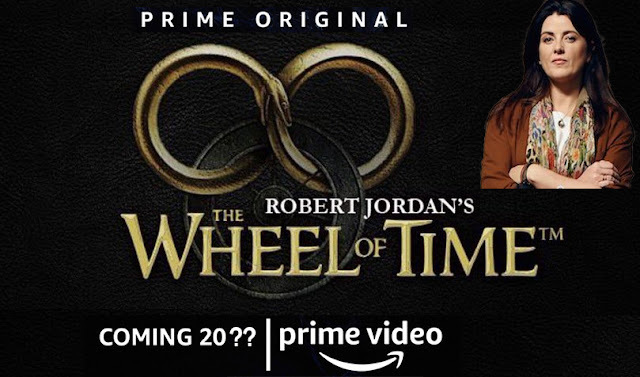 If we get confirmation, Wheel of Time will join a stellar SciFi and Fantasy slate of shows in development at Amazon. Other titles include a Lord of the Rings spinoff, Conan the Barbarian by Robert E. Howard, Ringworld by Larry Niven, Lazarus by Greg Rucka , Snow Crash by Neal Stephenson, Good Omens by Neil Gaiman and Terry Prachett and Consider Phlebas by Iain M. Banks. Amazon have deep pockets. They have $4.5 billion in 2018 reportedly earmarked for original content. They could throw $100M at each of these shows for their first seasons and still have $3.6B left over for other content. Narg doesn't think we need to worry about budgetary restraints. The main concern Narg has, is that the show will have heavy competition from its stablemates and Amazon may be quick to axe any of the shows that under perform. It looks like Amazon's tactic may be to buy up bestselling book franchises and hope something sticks and becomes the next Game of Thrones. MAJ April 10: Amazon contacted us to tell us that the project is well under development, but has not yet received the green light. 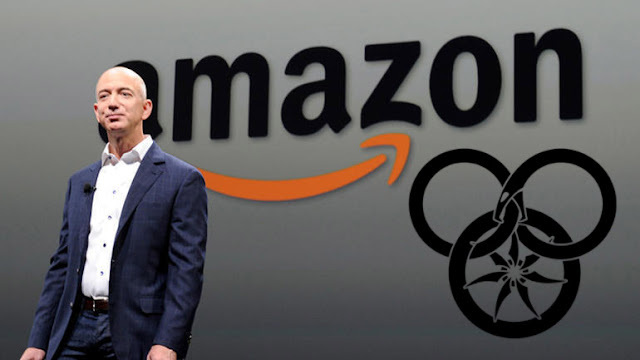 If Wheel of Time is indeed with Amazon then it is most likely in the same situation, which means it could be awhile yet before we here anything. 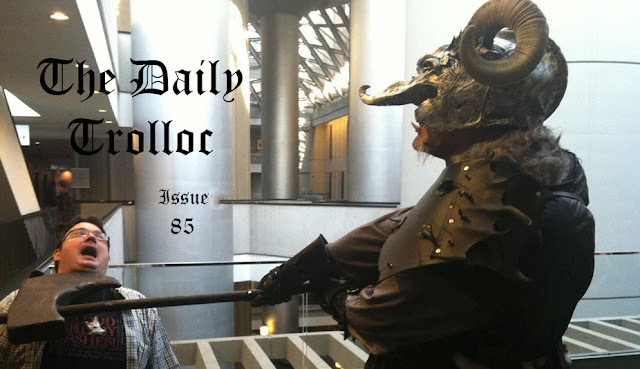 You can a comment and discuss this article on the Wheel of Time TV Forums!